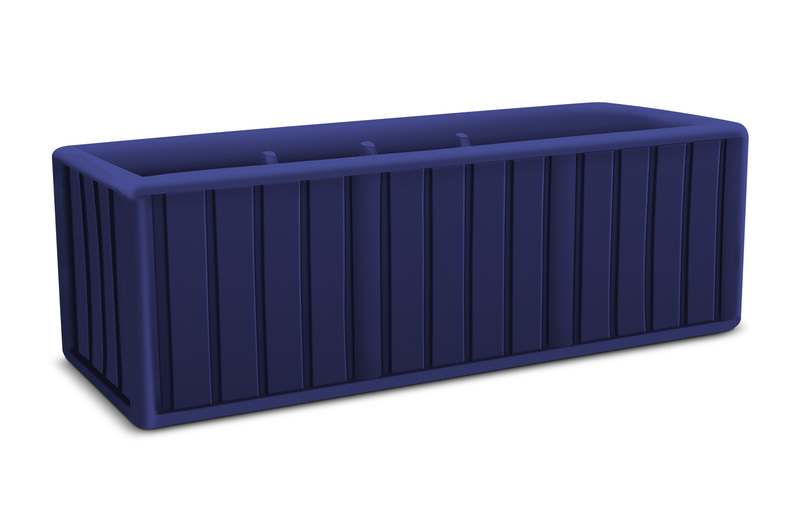 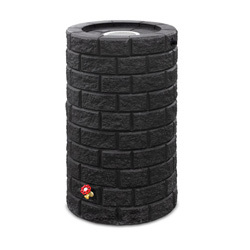 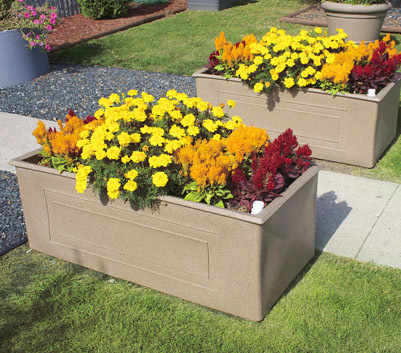 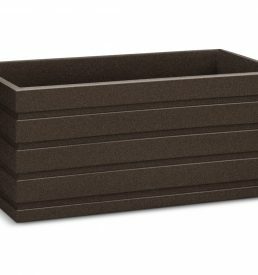 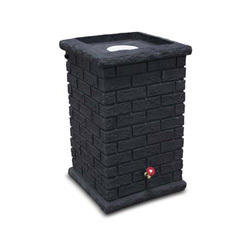 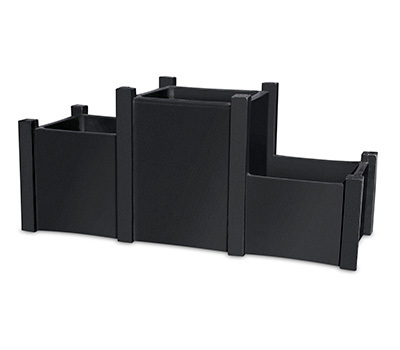 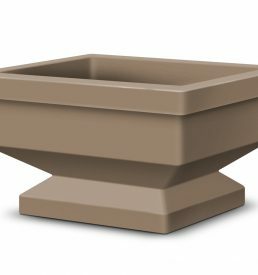 Our large rectangular planter can be used to define areas and provide a great atmosphere. 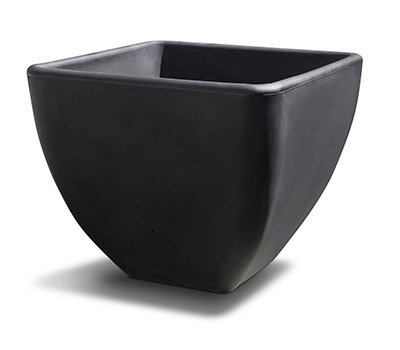 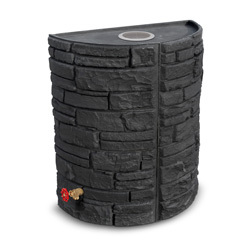 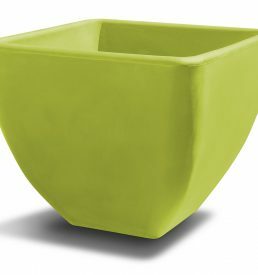 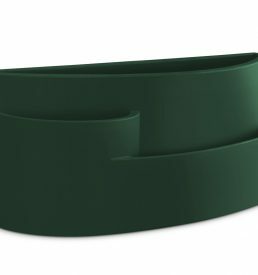 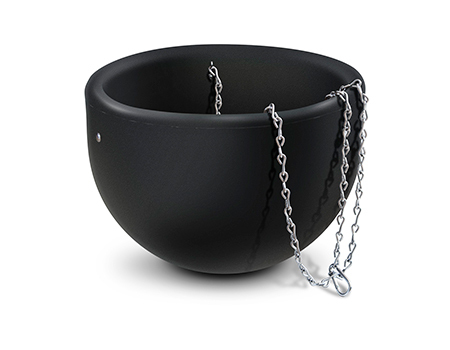 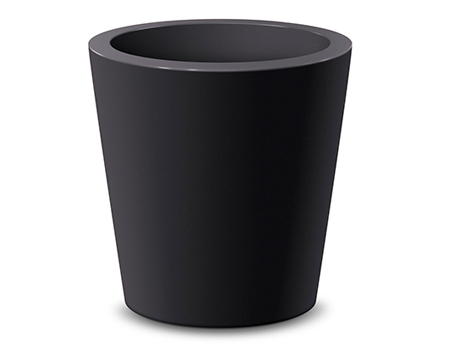 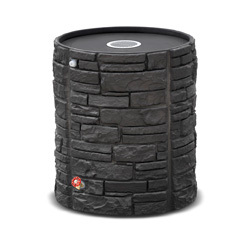 The Promenade self-watering planter it’s great for walkways or using as a divider. 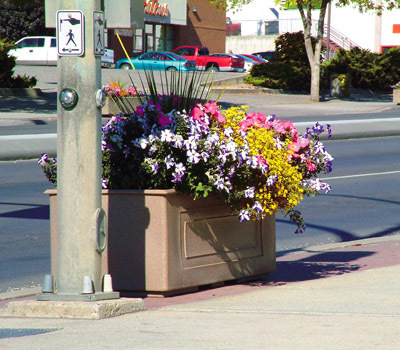 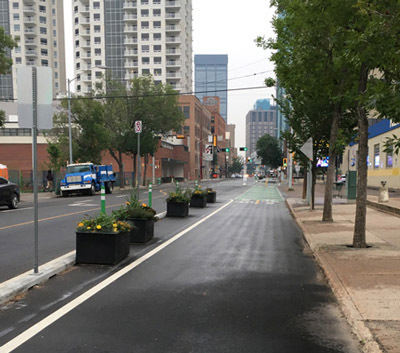 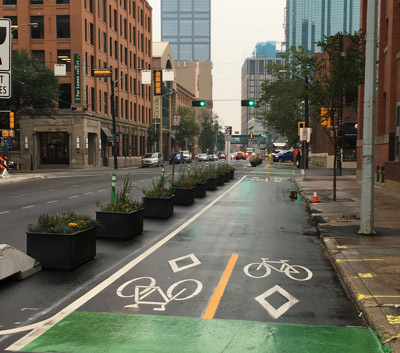 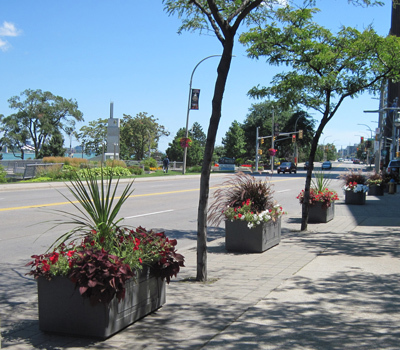 makes an excellent addition to city streets and requires minimal maintenance.